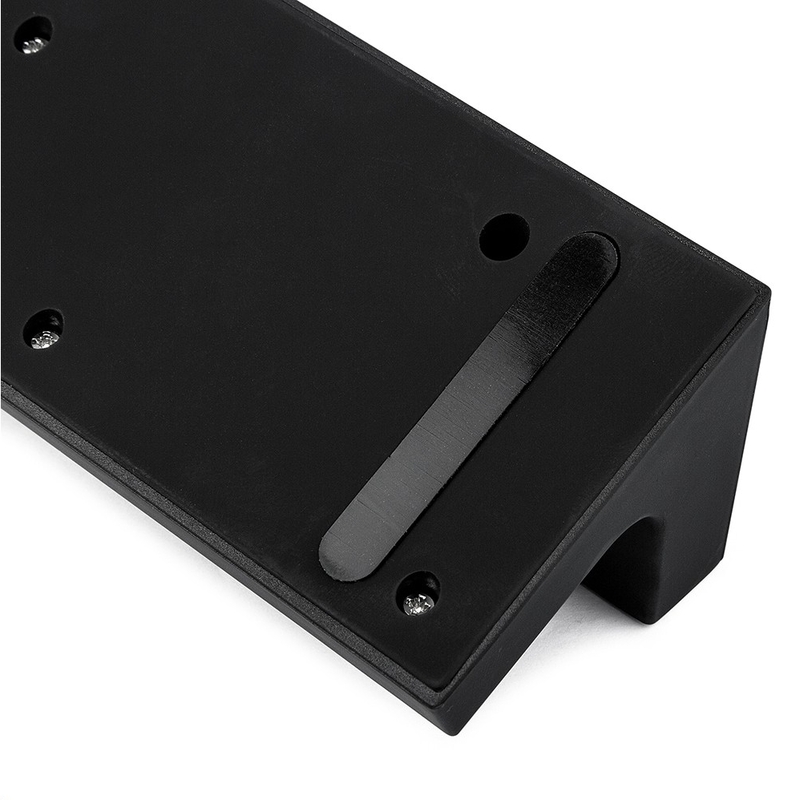 UK design that conforms to all safety marks such as CE, RoHS, and EMC with over-voltage and over-current protection. 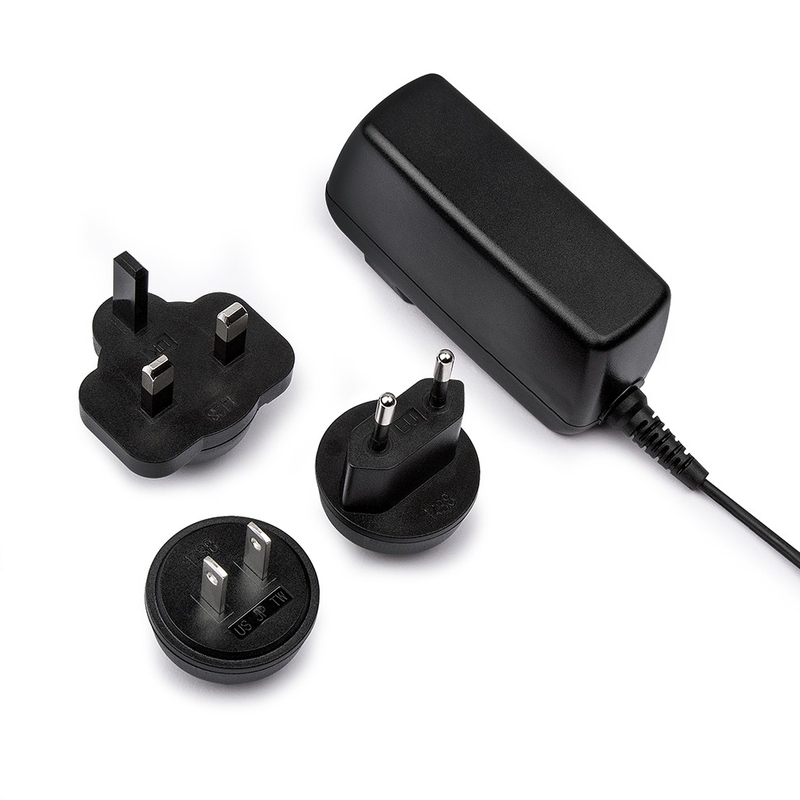 The light, compact size makes it travel friendly and ships with a multi-region mains adapter (UK, EU, US) for use in over 100 countries. The TA-6 USB hub is widely compatible with various USB powered devices and is capable of charging devices such as Apple®, iPhone®, iPod® and iPad®, Android Smartphones, tablets, Sat Nav's, GPS's, power banks, E-Cigs, fitness trackers, smart watches etc. 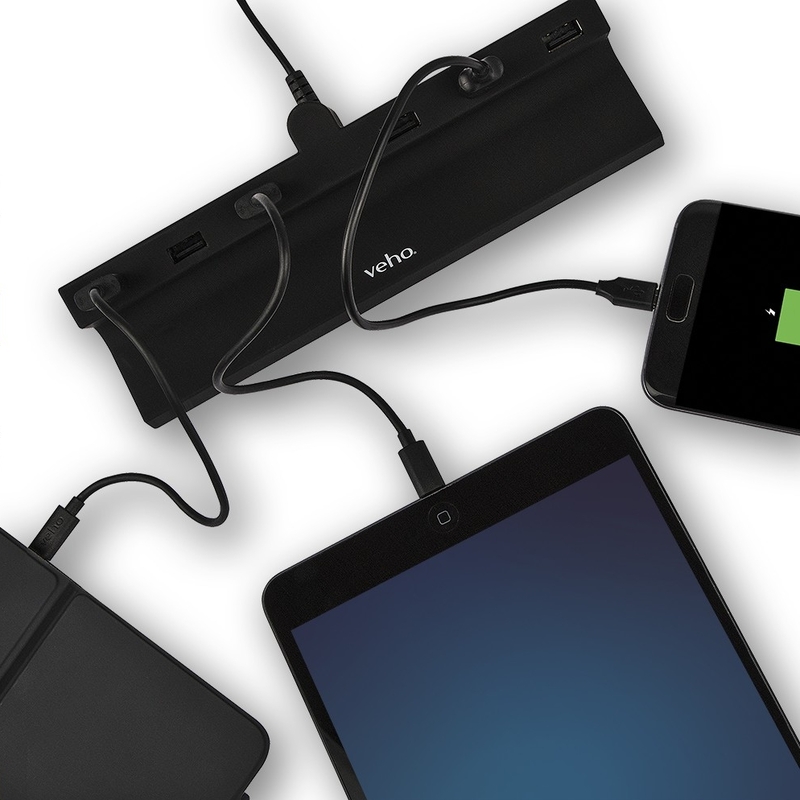 The 6 port USB charging station is the perfect portable accessory for business users, students, families or friends who need access to USB power at the same time. 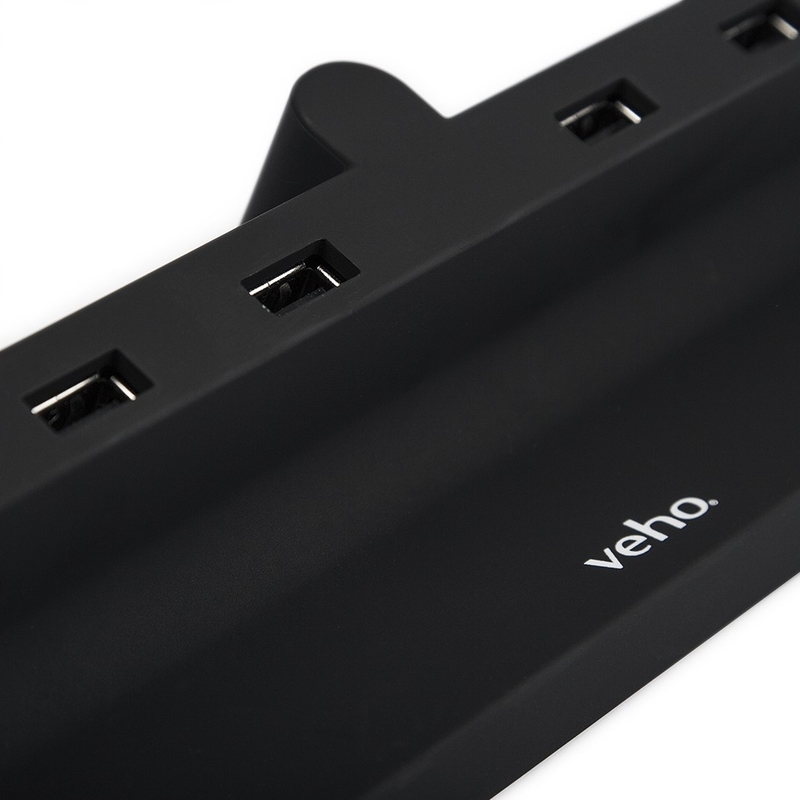 The UK design of the Veho TA-6 USB charging hub conforms to all safety marks such as CE, RoHS, and EMC with over-voltage and over-current protection. Use to charge my phones and tablets in my hotel room - essential travel accessory!